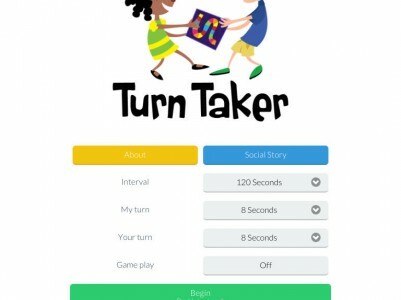 Turn Taker teaches taking turns & good sharing behavior with an illustrated social story, a customizable sharing timer and a prompting tool. 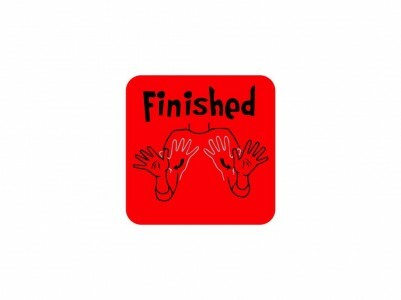 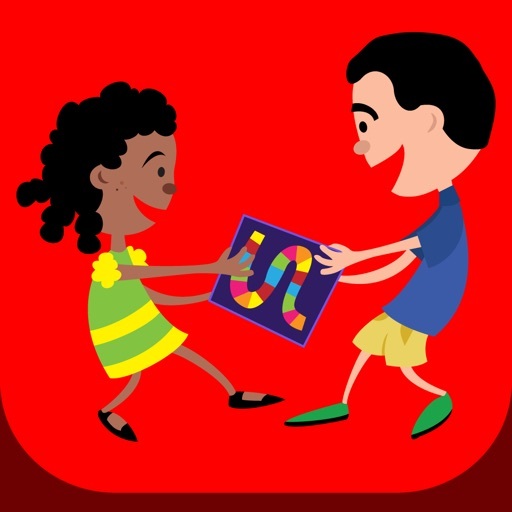 This app uses a simple taking turns social story and audio & visual prompting tools to teach children how to take turns and how to share. 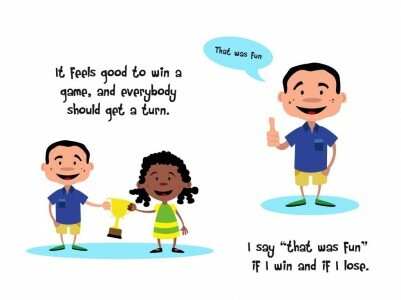 Sharing and taking turns during games is an important skill for every child to have as it helps build and maintain relationships with peers. 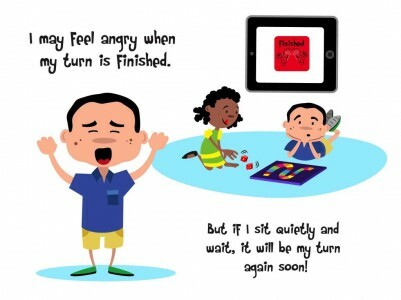 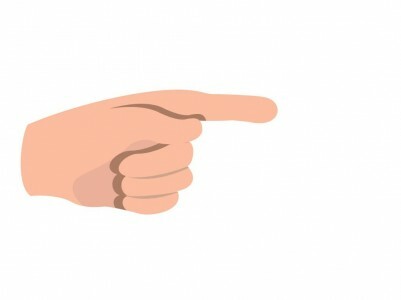 Sharing can be a difficult skill for many children and Turn Taker is a great tool to help teach kids the important social skills of sharing and taking turns with their peers.